This is a photo of my grandfather Thomas Adams (snr), (now deceased), when he was with the old ’36th(ulster)div.’.. He married a Charlotte Turner from the Castleroe area who worked as a stitcher. 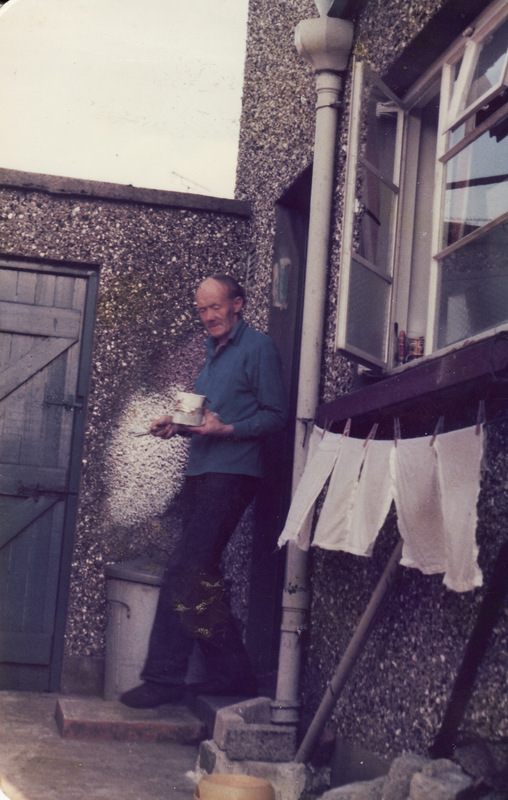 My grandfather was a stevidore with inland waterways, after demob when war ended, until his retirement – he died at 93 years old. During WWl he was awarded medals for gallantry in action at Dadizeele and was gassed at Ypress. I still have his certificate but his medals were stolen years ago. He was also a member of Killowen Orange Lodge – 930 and an Apprentice Boy. His lodge certificates have been lost this long time.. 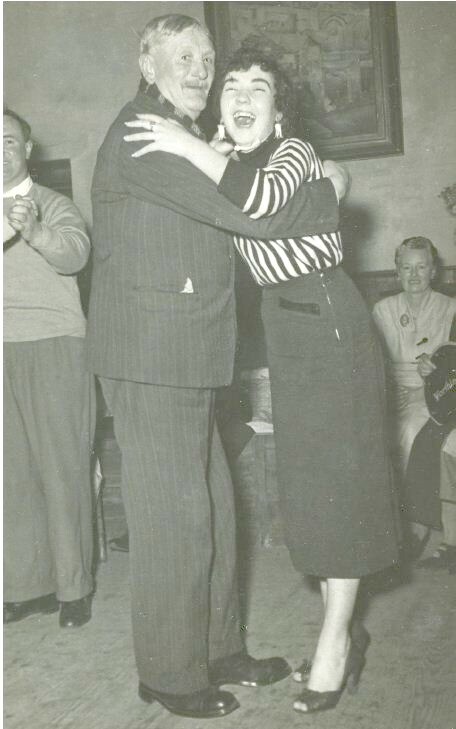 There is a photo of him dancing with Lily Peacock at a dinner dance at Killowen about 1954’ish in the Commanet archives under the heading ‘Coleraine’…. My grandfather and his wife in the photo show them with their only son, Thomas Adams (jnr), my father, who became a coach painter by trade and worked for TBF Thompson (Garvagh) and later with Charles Hamill of Mountsandle Rd. Coleraine. He was, during WWll, either in the TA or the Home guard – group photo available. (The photo of group of ladies is the Glamourous Granny Comp. Thomas Adams’s wife, my mum, Elizabeth (Lily) Adams – nee Hillis is front and centre). The photo of the lady and child sitting is unknown!! I am not sure if it is my grandfathers’ wife’s mother or my granmothers’ mother..!! If anyone knows who it may be I would love to know. Also, during the first world war, my grandfather was with the Royal Irish Rifles, Royal Inniskilling Fusilers and the Royal Engineers. I am intending to send off for copies of my grandfathers medals for history’s sake, so that his, and his comerades’ fighting for our future will not ever be forgotten. He was born in Killowen Street, Coleraine, (County Derry), in the year 1880. He was the eldest of 7 children. His father was Henry Adams and mother Mary Dogherty. He had brothers John,Robert and Henry and sisters Sarah, Margaret and Mary. Three of my grandfathers’ brothers were also in WW1 and fought with the Royal Irish Rifles & the Royal Inniskilling Fusilers. I am at present searching for their details on Ancestry.co.uk. 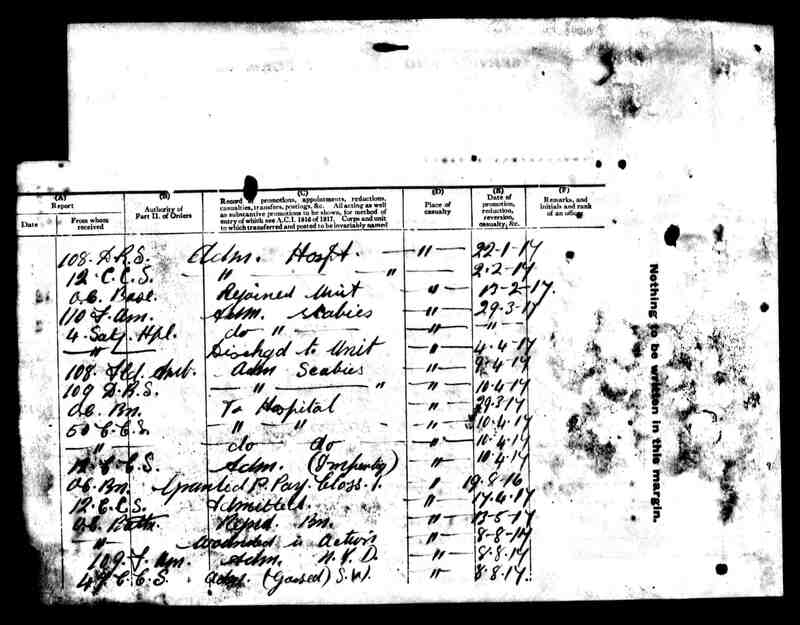 I am doing a family history project myself but there are so many brick walls. It must have been very hard for people living in those days as they did not have the ‘luxuries’ that we depend on today. I am enjoying reading about those days thru a family history project I am currently working on.